Jason Mraz has fallen in love. Or so he claims on his new album, “Love is a Four Letter Word,” in which the theme of love is runs through all 12 tracks. Recording a whole album with one unifying theme is a new concept for the singer-songwriter, whose albums are usually broad in their subject matter. In past releases, Mraz has blended diverse genres with a lyrical style that is frequently tongue-in-cheek, sometimes piercingly honest, and always loaded with personality. But in trying to write a concept album, Mraz unfortunately settles for uninteresting cliché, resulting in a collection of love songs with no heart. 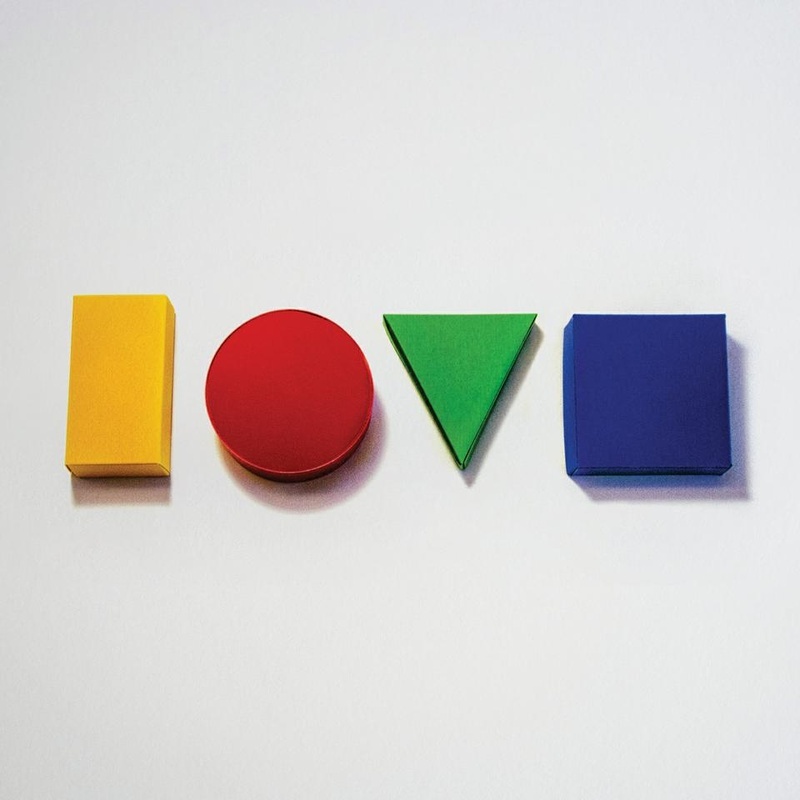 The most disappointing part of “Love” is that Mraz seems to have lost his desire to experiment, sonically or conceptually. On 2005’s “Mr. A-Z,” he dabbled in opera, psychedelic rock, and rap, and wrote songs about airplanes and the moon. Even when Mraz missed the mark, it was refreshing to hear a singer-songwriter exploring in a genre that too often gets caught up in treacly affectations and innocuous platitudes. With “Love,” however, he has abandoned his sense of adventure. Previously, Mraz’s words and affect were sometimes so silly they bordered on the ridiculous. However, he allowed his lyrics to go down easily by throwing in a healthy spoonful of self-awareness—even his biggest eye-rollers, like “Geek in the Pink,” were accompanied with an obvious enough wink that the listener knew he was having fun in spite of himself. On “Love,” Mraz scarcely bats an eyelash as he tosses out lines like, “With my hand behind you, I will catch you if you fall / I’m just gonna love you like the woman I love.” The groaners on the album—and they are everywhere—are accompanied by none of the irony that made his previous indulgences tolerable. It also does Mraz no favors that he says absolutely nothing unique about love. The target of his affections is bland and faceless. We are told on “I Won’t Give Up” that looking into his lover’s eyes is like “Watching the night sky / Or a beautiful sunrise,” and on “The Woman I Love,” he alludes to her maybe having some problems. But this is the extent of the complexity he gives to her: the songs on the album could be written about any girl. However, the album is not a complete wash. For one, Mraz’s voice, his best asset, is in top form. On “Frank D. Fixer,” for instance, his voice goes from mellow and soothing to exciting and energetic as he belts out pitch-perfect notes and glissandos that span his register. And “5/6,” the album’s best track, sees Mraz playing with a compound time signature with satisfying results. His most compelling lines also appear in this song: “Don’t dress up your children like dolls from your past / or they’ll run from you madly, they’ll never look back.” The old Jason Mraz, with his thoughtful songwriting and proclivity for musical experimentation, is in here somewhere. However, these moderate successes only highlight the glaring failures of the album. There is no shortage of interesting ways to write music about well trodden topics, but Mraz appears largely uninterested in exploring any of them. Despite its subject matter, “Love is a Four Letter Word” is surprisingly hard to love. —Staff writer Matthew Watson can be reached at matthewwatson@college.harvard.edu.